Guernsey Gaming for Good recently held a fabulous and well attended event at the Digital Greenhouse. The event was well attended and a great day full on games and fun for all ages. In the last week the new GSPCA entrance has been completed thanks to the aid of a grant from the Christmas Lottery. 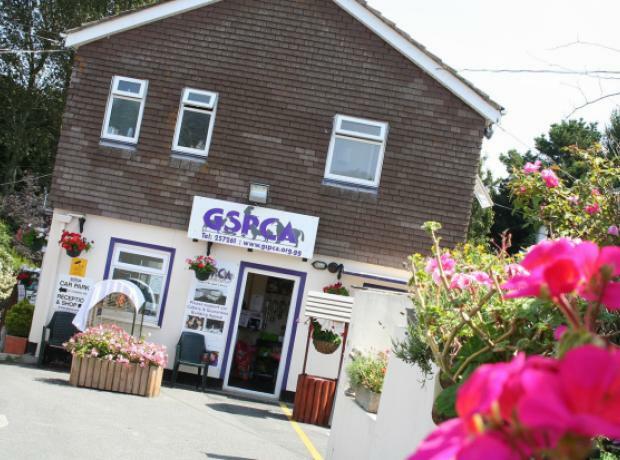 The Christmas Lottery and the Association of Guernsey Charities awarded the GSPCA with the funds to enable the works to be carried out which has vastly improved the safety of entering and leaving the GSPCA. The work was also helped by the fantastic team at DLM Architects. As keen dog and animal lovers in general the team at DLM were very happy to assist the GSPCA with the planning process to create a safer access to their site in St Andrews. 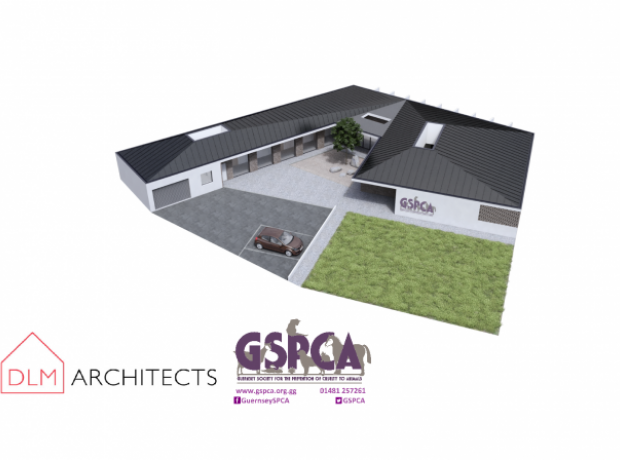 Recently the GSPCA were helped by the fantastic team at DLM Architects. 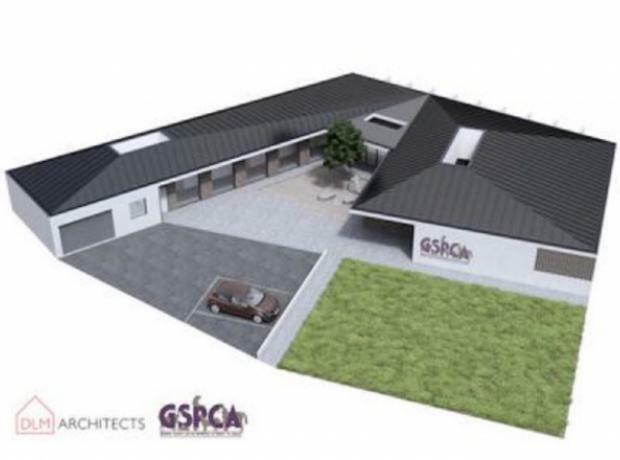 Not only have DLM helped with the plans the Christmas Lottery and the Association of Guernsey Charities have awarded the GSPCA with the funds to enable the works to be carried out which will vastly improve the safety of entering and leaving the GSPCA.